Available in Store Only - Tioga Town Center Only. 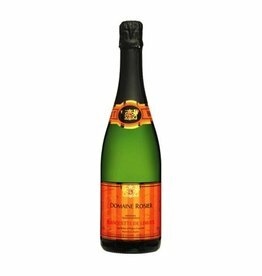 Fabulous value on lovely sparkling wine. Not too dry, not too sweet. Produced Without Chemical Fertilizers, Pesticides, or Herbicides.